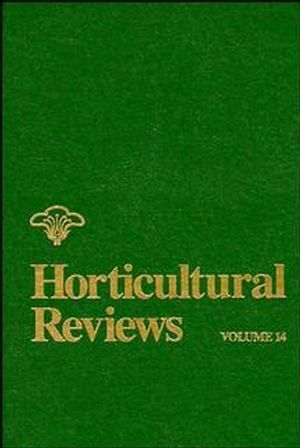 Heliconia: Botany and Horticulture of a New Floral Crop (R. Criley& T. Broschat). Root Physiology of Ornamental Flowering Bulbs (L. Kawa & A. DeHertogh). Tuber Formation in Potato: Induction, Initiation, and Growth (E.Ewing & P. Struik). The Biology, Epidemiology, and Control of Turnip Mosaic Virus (V.Shattuck). Thin Cell Layer Morphogenesis (M. Compton & R. Veilleux). Tissue and Cell Cultures of Woody Legumes (R. Trigiano, etal.). Polyamines in Horticulturally Important Plants (M. Faust & S.Wang). Breeding Muscadine Grapes (R. Goldy). Nitrogen Metabolism in Grapevine (K. Roubelakis-Angelakis & W.Kliewer).